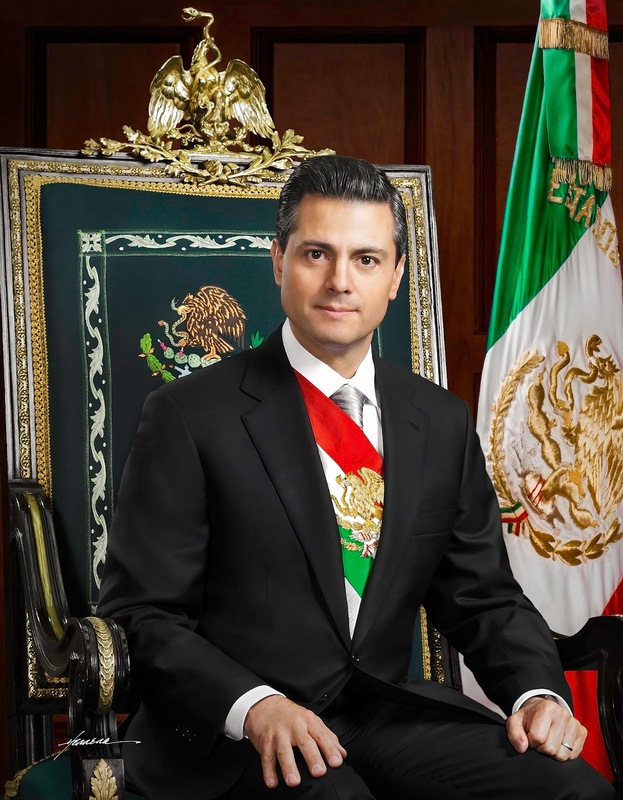 Mexico President Enrique Peña Nieto told a crowd of Mexican American and Mexican leaders in Los Angeles of the need for U.S. immigration reform and warned those who reject diversity and inclusion will be proven wrong. So these “diverse” citizens will be a bonanza for the USA! Strange that Mexico and the Central American countries are not worried about losing them, is it not?